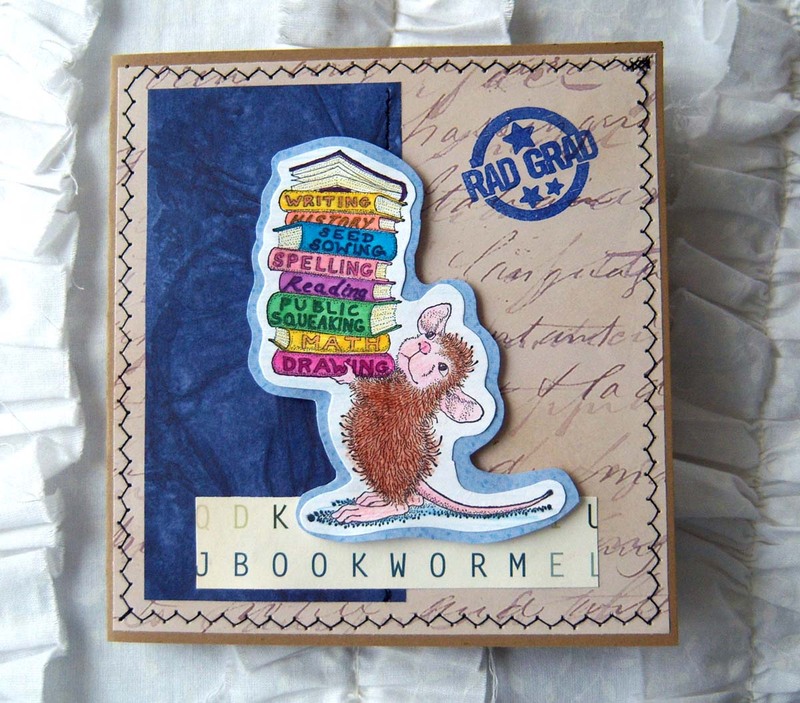 I recently found this House Mouse stamp in the clearance aisle and thought it would make a cute graduation card. Here's my take on it! 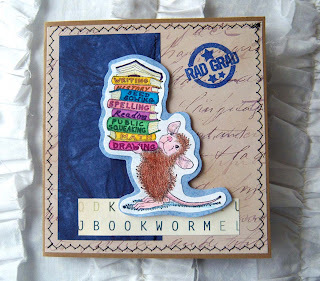 This sweet mouse with it's books is perfect for a grad card! Love how you've used it! Great script background! Esther: I hope you will consider linking up this ADORABLE card at Word Art Wednesday! We love having you enter our challenges, and we don't have any entries yet this week. 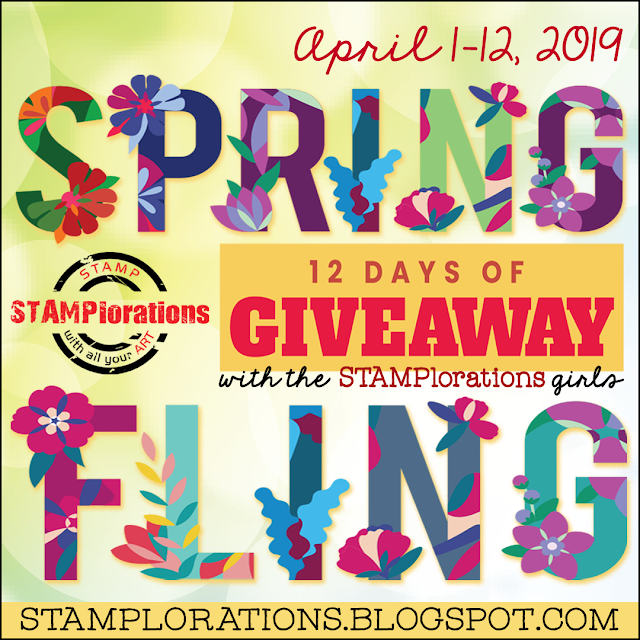 Hope you will stop by! Soooo cute. I love house mouse! Love how you colored it and the great background... Love the fun stitching! What a great grad card! The mouse image is super sweet. Thanks for playing with us @ Word art Wednesday.